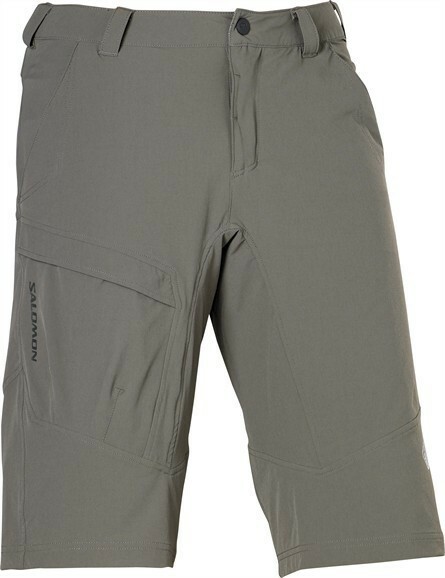 This softshell shorts are comfortable, durable and has a large pocket on the right thigh for easy access to the most important possessions. ClimaWind tissue: provides a balance between wind protection and breathability with wind protection value of 0 to 0 to 204mm/Sek or 40cfm (cubic feet / minute). Ideal for high aerobic activities and active sports.